The first fair was Artsmart, an event organised by the University of the Arts for graduates who have started their own businesses and creative practices after graduating. The market was held in the grounds of Chelsea College of Art in Pimlico, overlooking the Tate Britain. There were a total of 100 stalls that offered a variety of products and services including fashion and textiles, ceramics, illustration and screenprints, graphic design and even a concept tea stall selling British grown tea! 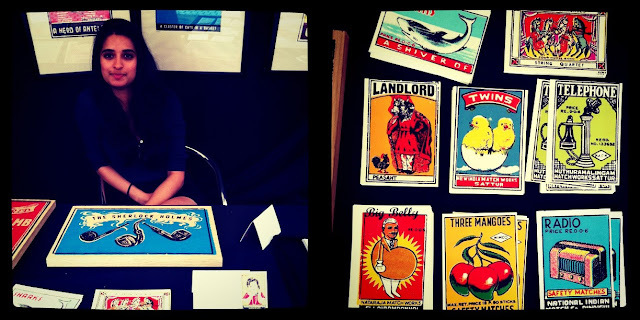 There were also industry stalls by Etsy, Jotta and Doug Richard's 'School of Creative Start-ups'. 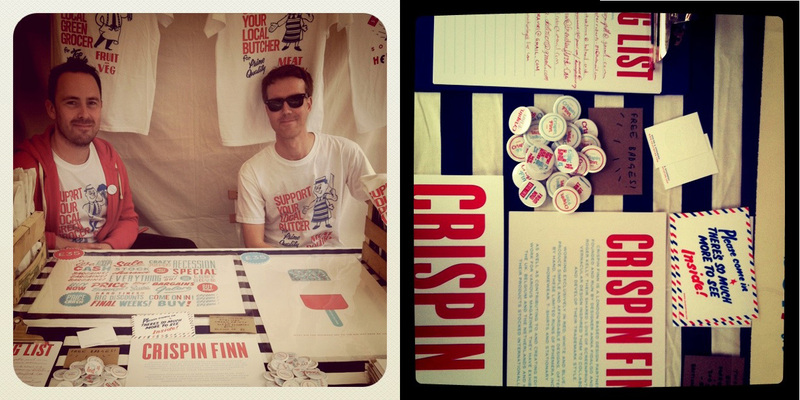 Giant striped boxes and teatowels for sale at my stall! 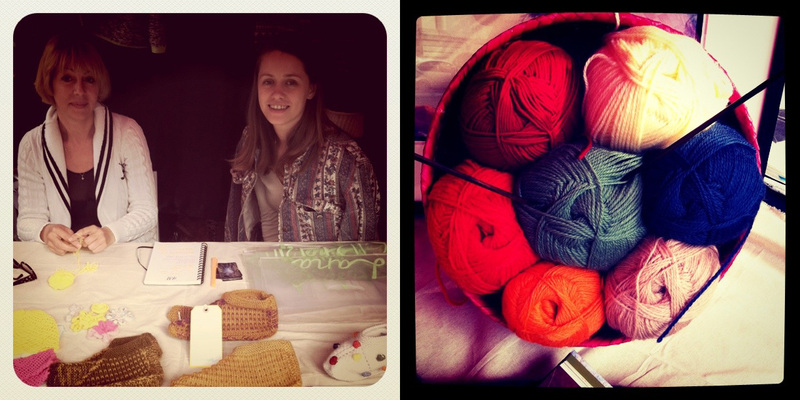 Alongside the market were talks and workshops run by Creative Review, ArtInsight, Creative Capital, Blurb and many more. As I was busy manning my stall being a proper market trader, I couldn't attend any of these talks which was a shame! However, the University organized many talks and workshops for us stallholders in the run up to the market that were very useful! 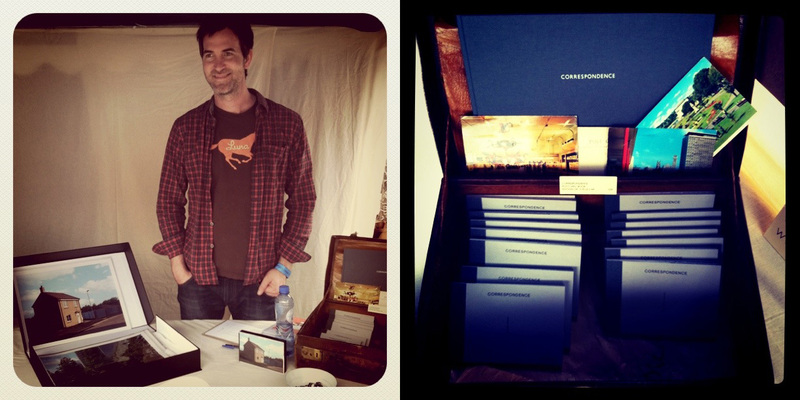 It was a privilege to sell and interact with so many talented people. Joli are Jonas and Lili, 2 designers who moved to India 5 years ago and have recently set up their own design company making bags and scarves inspired by their lives in Delhi! 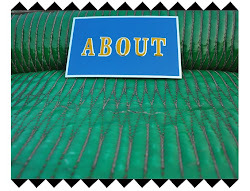 Attention to detail and a sensitivity to products used in day to day Indian life is what sets their products apart. They are aesthetically modern designs inspired by kitsch Indian fabrics and script. My favourites are the Galli handbag and the Batan Gardana (button scarves)! Jonas and Lili and both lovely and I can't wait to visit them in their Delhi workshop. BAM is a textile label by Amber James who applies patterns and prints to a range of products like t-shirts, jumpers, bags, stationery, knitted caps, accessories and more. 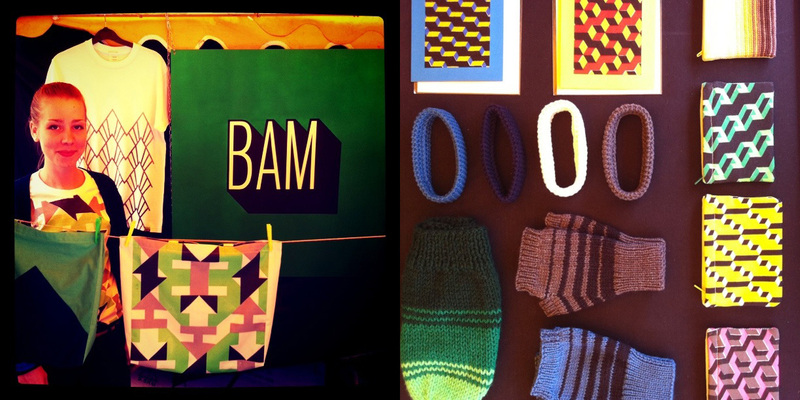 I loved the geometric patterns and colours and especially the BAM logo ! Simple but (very) effective! Sroop Sunar is an illustrator from Birmingham, now based in London. Despite graduating from the same university in the same year (2009), I had somehow missed coming across Sroop's fabulous work! I am so glad I was able to find her through Artsmart. Her work is inspired by Indian street culture, packaging, typography and matchboxes (right up my street!). Check out her website to see her broad range of work, that has been applied to book covers, packaging, flyers, for editorials and also available to buy as limited edition screen prints! Paul Greenleaf is inspired by old school correspondence like postcards and the techniques that went into creating those highly saturated images. He manipulates each new to create archetypal scenes that portray an alternate view of the modern British landscape. My favourite project is Correspondence where Paul revisited locations of several used postcards that he found and re-photographed the location in its current state. Each new 'postcard' is accompanied by the text from the old original postcard. Genius! I loved Crispin Finn's stall, everything was red, blue and white and the designers themselves were also dressed in their signature colours! 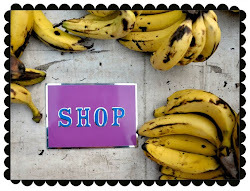 Visit their website to buy screenprints, t-shirts, stationery, cards and tote bags. Lana Siberie and Iulia Filipovscaia are a mother and daughter duo who work together to produce hand knitted fashion garments and accessories. Each piece is designed by Iulia and then made by her mum! Iulia is also a fine artist and does fine art photography. 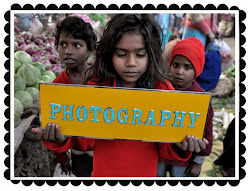 Visit her website to see her beautiful medium format photo prints! David Fulford is a Visual artist, living and working in London. In 2006, he travelled to Kenya to conduct a 'self portraiture' photography workshop with 21 children, aimed to encourage the children's self expression through image making. 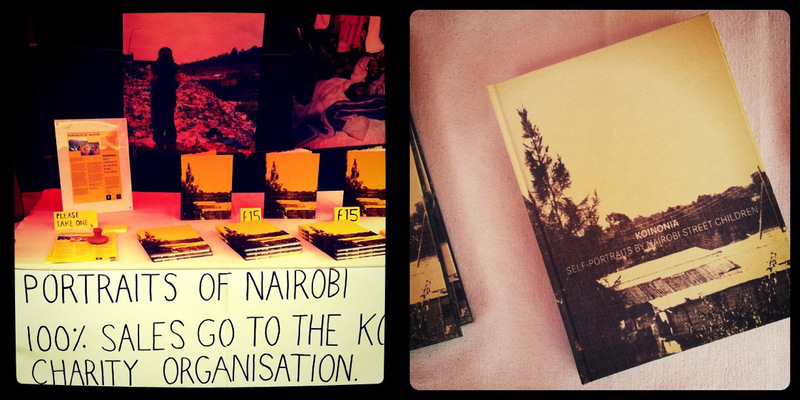 The resulting photographs have been complied into a book called 'Portraits of Nairobi' which was launched in November 2010. Joseph Leppard is an artist based in London. I love his colourful paintings! We Are OF Design offer art direction and graphic design services. They are a group of 3 graphic designers, who work with print based materials such as books, illustrations, screenprints, etc. 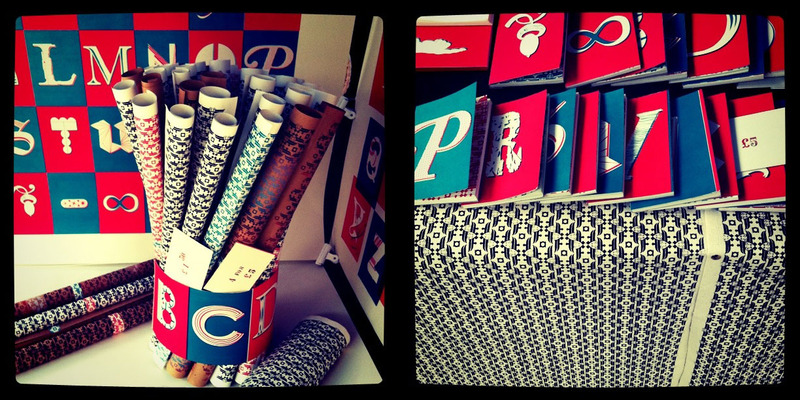 On offer was beautifully hand printed gift wrap paper, notebooks, cards and diaries! 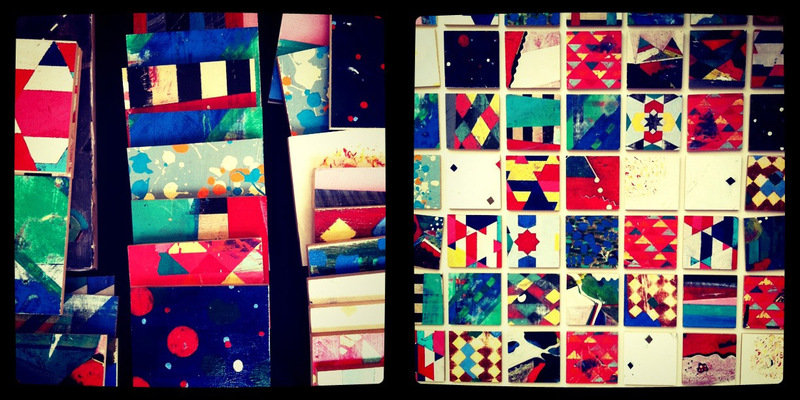 I have recently met Zeena at various markets and fairs including Crafty Fox market, Artsmart and The Cally festival. I love her colourful printed hearts, birds and owls. Along with selling her wares through her website, Zeena also conducts craft workshops all over London. Check her blog for updates about the same. Tansy Hamley and June Fish are both specialist print and dye technicians and designers and make beautiful hand screenprinted t-shirts, dresses, jackets, bags, cushion covers and greeting cards! 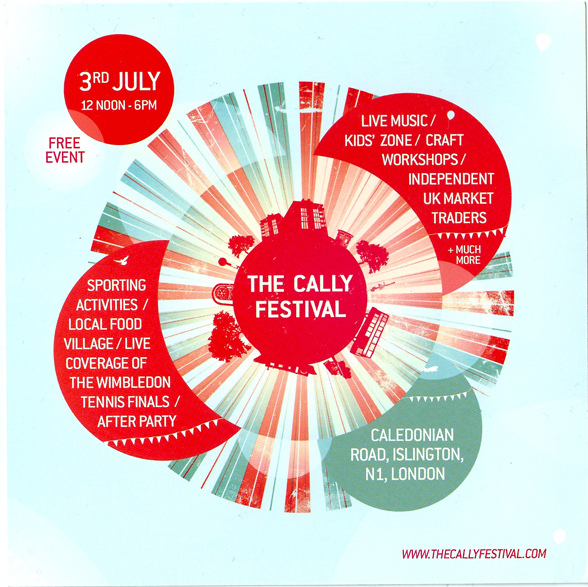 Now, moving on to Sunday, the 3rd of July - I was at The Cally Festival, a one day pop-up festival on Caledonian Road. 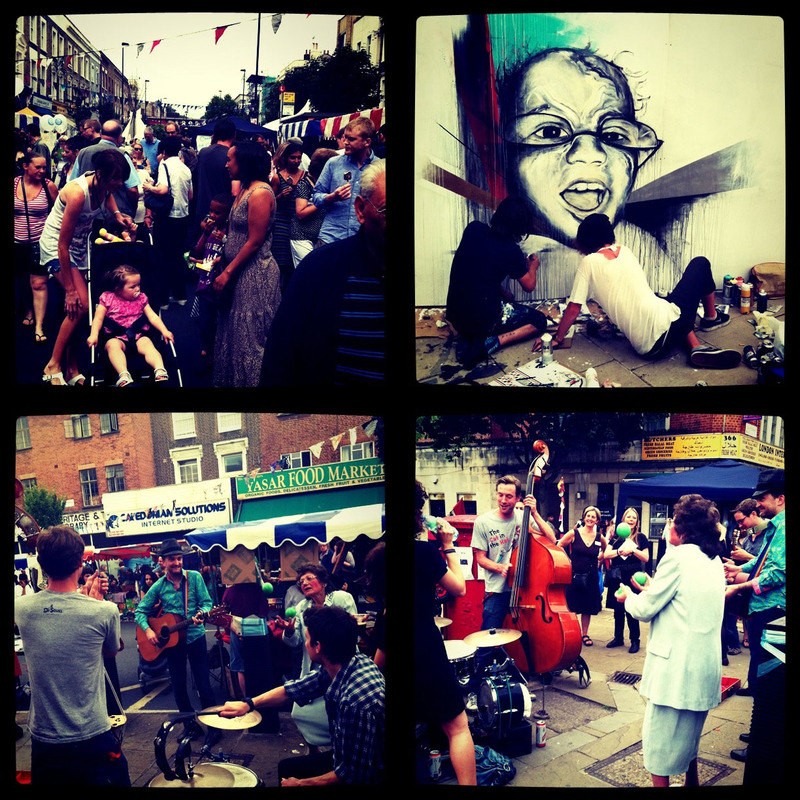 It was only one street away from where I live so very very local and a great day out. 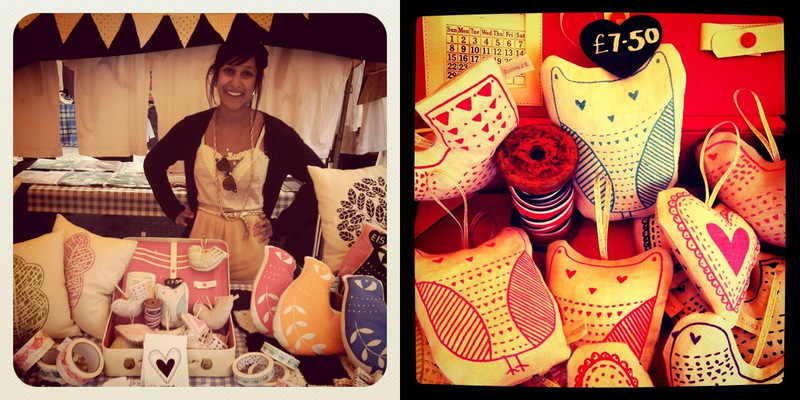 There were 70 independent market traders selling a range of products from designer-maker crafts to homemade cakes! There was live music and workshops (run by the Make Lounge) for both adults and kids. Here are a few photos from the day.